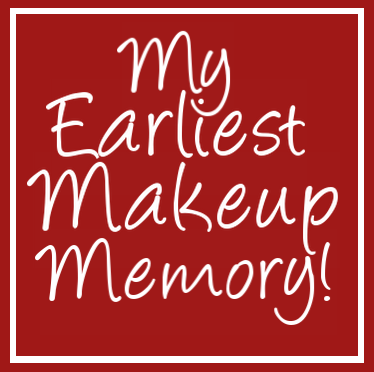 I spent a long time thinking about this post, and I think i've finally figured out my "earliest makeup memory". When I was around four or five, my mum was making the dinner, and I decided it would be a good idea to go into her room..
Not only did I raid her jewellery box, and put on absolutely everything, rings, bracelets,and necklaces, but I also raided her makeup box.. I only remember putting lipstick all over my face, resulting in me looking like a clown (I literally had it everywhere..) but I spoke to my mum, and she said I had all her makeup on my face, and I wrecked pretty much all of it.. oops.. I really wish I had photos, but I can't seem to find any, even though I looked for ages, but just picture me, younger, but with makeup smudged all over my face! This has been such a short post, and i'm sorry, but it was a short story, haha.